Subterranean infrastructure damages caused by excavation works of all kinds are costly and potentially dangerous for workers. Such damages are often caused by poor subterranean data or inappropriate use of the existing data. 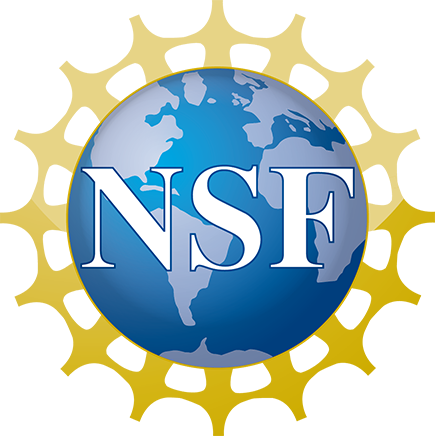 We aim to provide solutions and services that will hinder obstacles related to the use of subterranean infrastructure data to ensure less damage and less time spent on finding and integrating data about subterranean infrastructure. 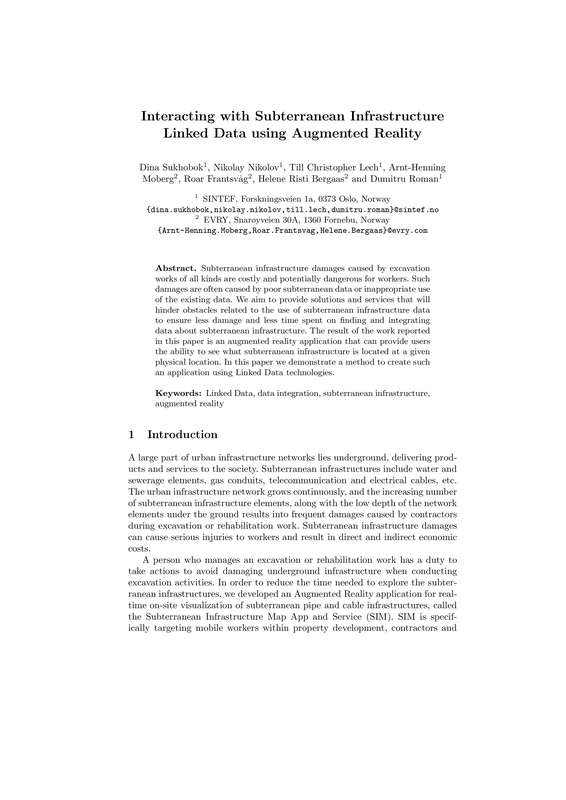 The result of the work reported in this paper is an augmented reality application that can provide users the ability to “see” what subterranean infrastructure is located at a given physical location. In this paper we demonstrate a method to create such an application using Linked Data technologies.